For an efficient and hassle-free stay in Mumbai, Zee Residency with its modern amenities is a suitable choice for travellers. 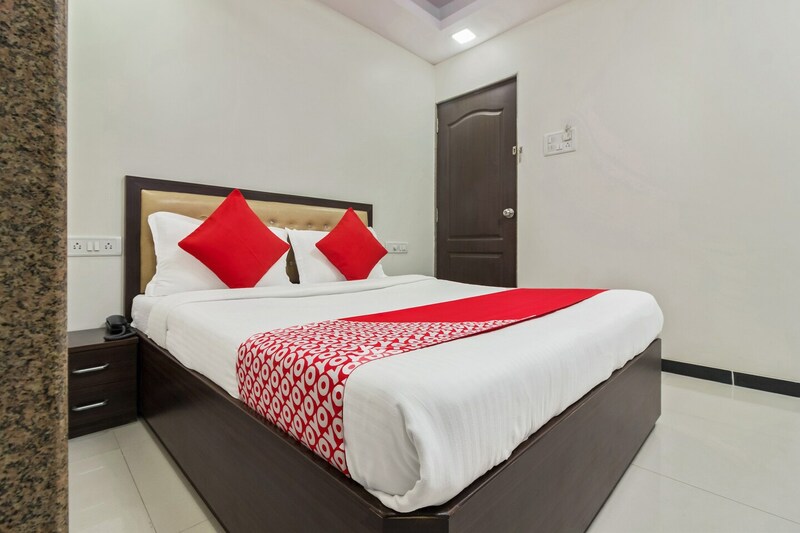 The minimalistic rooms feel soothing and make for a peaceful stay. The cushioned headboards add comfort for the guests. Facilities offered by the hotel include CCTV cameras, laundry services and free wifi access. With pocket-friendly prices, the hotel provides a friendly stay where guests can venture out to restaurants like Opa! Bar & Cafe At The Peninsula Grand Hotel. There are atms, hospitals, shopping malls like Phoenix marketcity, and cinema halls minutes away from the hotel so you can easily find something to do nearby without worrying about transportation costs and time constraints.